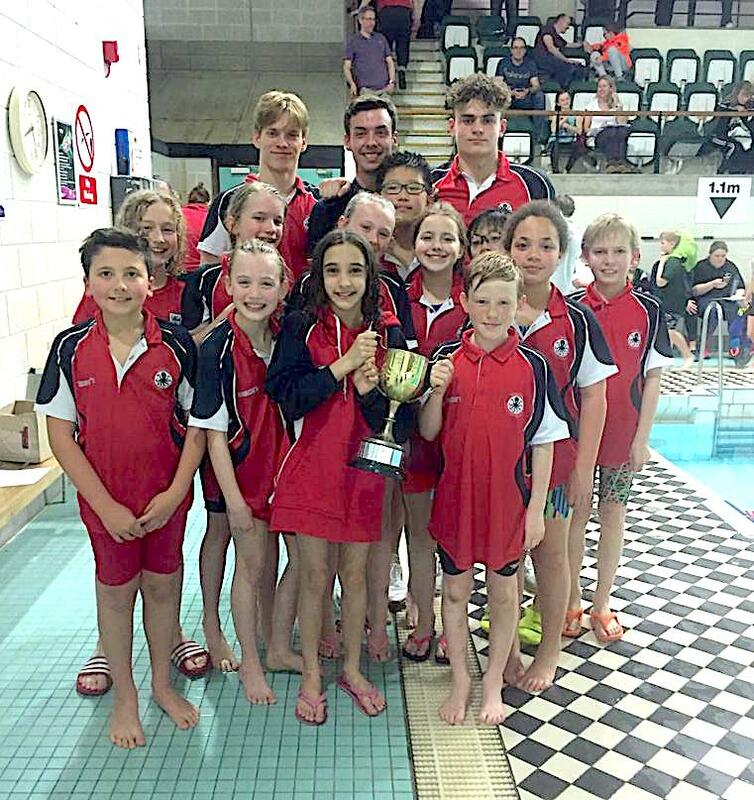 WOKING swimming club topped the performance table in this year’s Hants and South Coast Invitational Swimming Meeting at Woking Pool last Saturday. Competing against five other clubs, it was a chance for Woking’s younger age groups to shine in a number of 50m and 100m events. Matt Watt was named the top nine-year-old male swimmer on the night following his win in his 50m freestyle.